When our trucks show up, so does our reputation. If you’re building a residential complex, a set of retail stores or another development project in Charleston, SC, work with Lutzen Construction, Inc. for excellent concrete foundations. 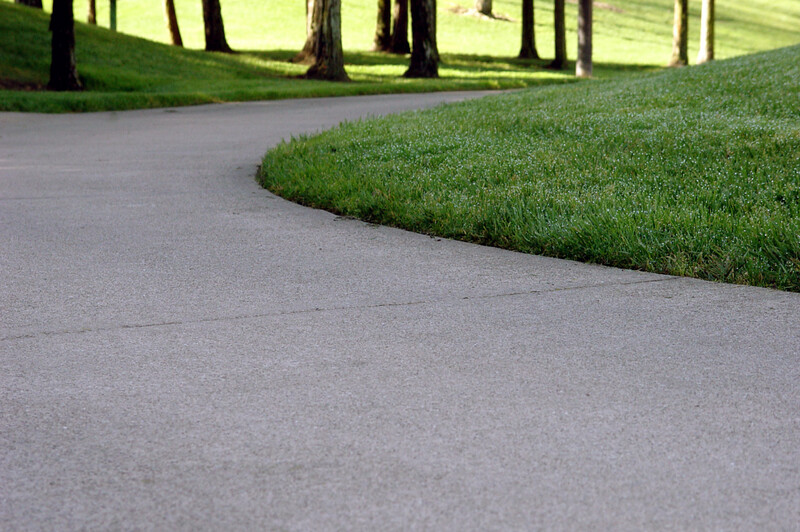 Whether it takes the form of a private walkway or a huge warehouse, a concrete slab is meant to provide safe, solid support day after day! 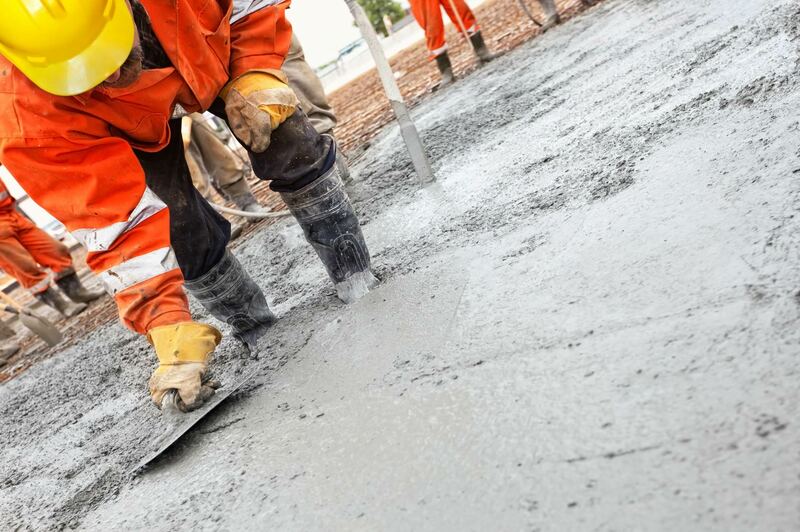 Choose Lutzen Construction, Inc. for quality concrete slab construction and repair. 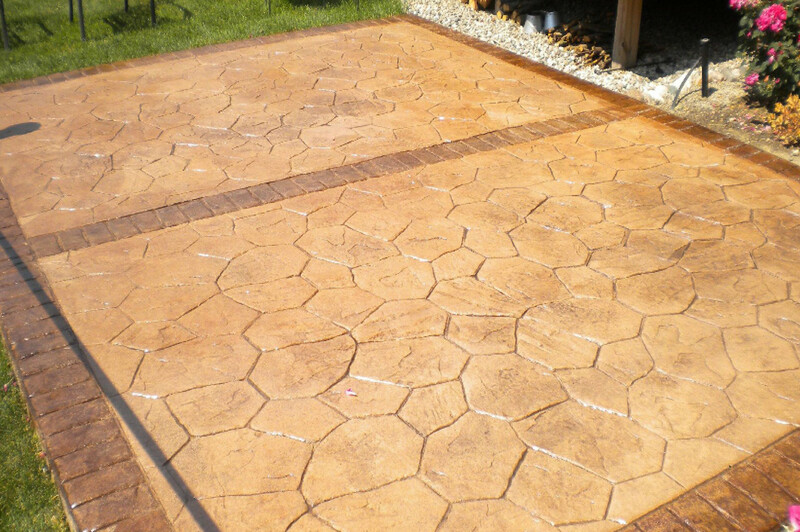 Decorative concrete is one of the newest trends in indoor and outdoor spaces. Go from a plain looking concrete area, to a fabulous living space! Lutzen Construction, Inc. specializes in commercial and residential concrete construction. We have been servicing the Charleston, Berkeley and Dorchester County areas since 1999. We have built a strong and respected reputation for our dependability and integrity. 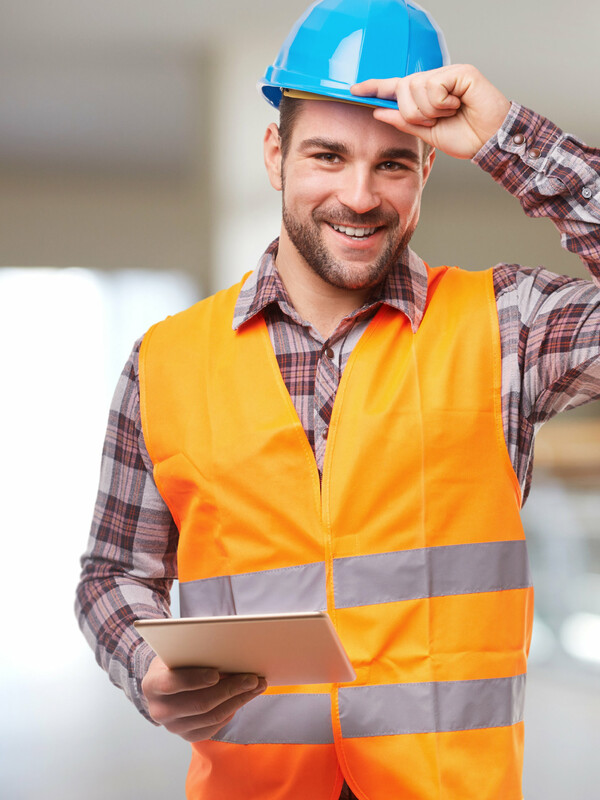 We are committed to provide excellent service and top-quality work. We take pride in our history and in the relationships we have developed with our customers over the years. Contact us today for an estimate and consultation.